Nest Labs is recalling nearly half a million of their Protect smoke and carbon monoxide detectors due to an issue with a key feature. 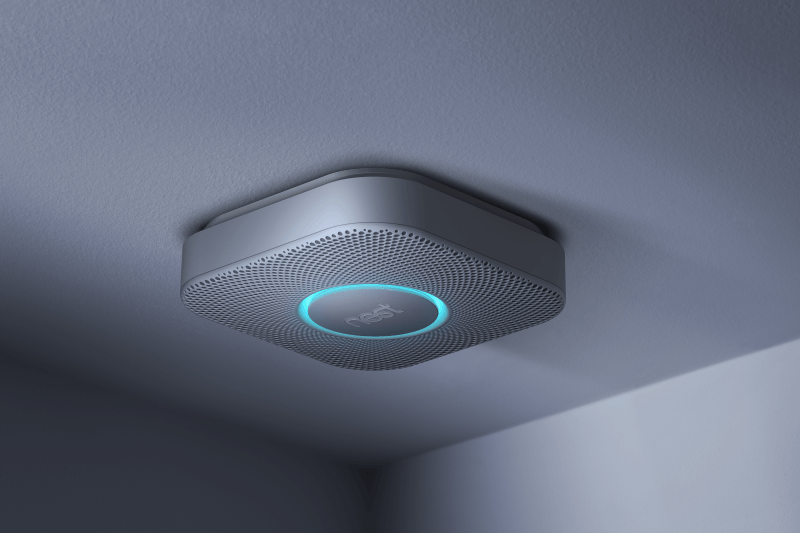 Nest Wave allows the user to silence the alarm by standing under it and waving their arms but it was ultimately discovered that this could also lead to accidental deactivation in the event of a real emergency. The company brought the issue to light early last month after it was discovered during laboratory testing. Nest suspended sales of the Protect at the time and now the Consumer Product Safety Commission is weighing in on the matter with an official recall. Perhaps recall isn’t the right word to use as current owners won’t actually have to send their units back or do much of anything. Instead, Nest is pushing out a software update that disables Nest Wave and prevents the users from re-enabling it. Once installed, it’s safe to continue using the device without having to worry about accidentally silencing an alarm. Those that still have some lingering doubts about the safety of the device can elect to return it for a full refund according to the safety notice. The recall cites around 440,000 units but whether or not that translates to actual sales is unclear. The figure could just as easily include Protects that have been shipped to retail partners but not yet sold.